Whether you’re seeking a full meal or a tasty treat, Lake Lorraine has you covered! Stay tuned for additional dining options to be announced. Enjoy fanatically good sandwiches at the lake! 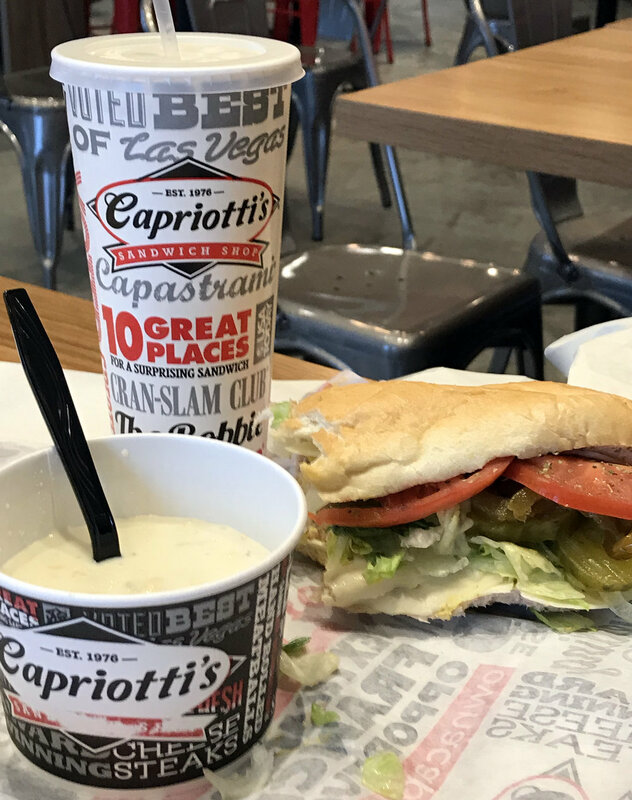 From the nationally-acclaimed best-seller The Bobbie (it’s like Thanksgiving on a sandwich) to new twists on classics like the Slaw Be Jo and Cheese Steak, your tastebuds will be wowed at Capriotti’s. Whether it’s date night or game night, the SandBar is sure to have something for everyone! The SandBar can accommodate groups of most sizes. Order online or stop by The SandBar to enjoy a full menu from the scratch-made kitchen. The full service bar features a variety of domestic and specialty tap beers as well as margaritas, wine and craft cocktails to celebrate that special occasion or to unwind after a long day. Bring your friends or stop by and make new ones at The SandBar and Grill, your neighborhood melting pot. 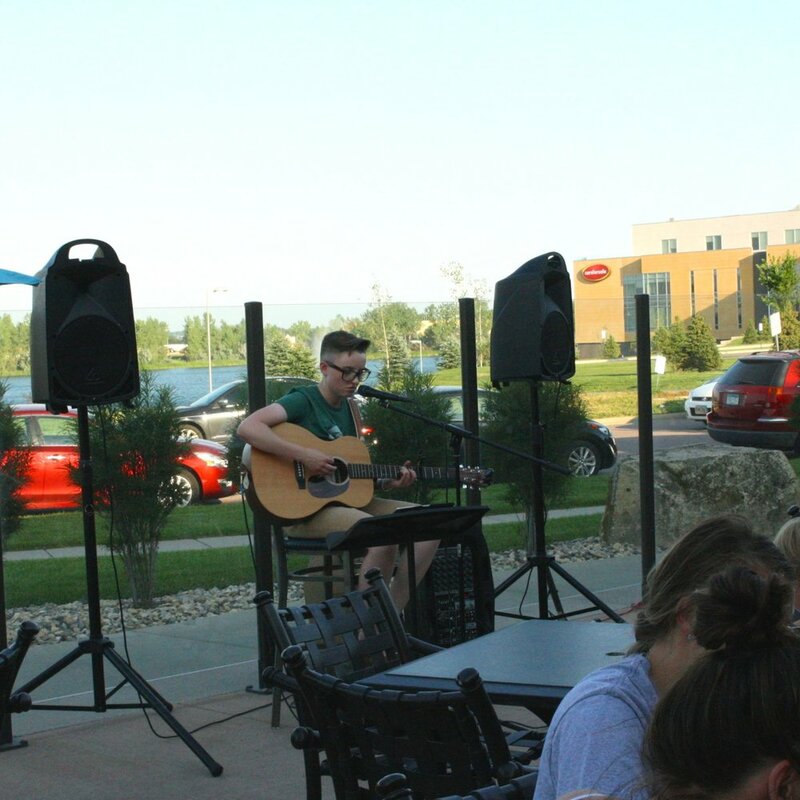 Catch live music on the outdoor patio during the warmer months, featuring a great view of Lake Lorraine. SmallCakes Cupcakery and Creamery is one of the top 10 cupcake places to try in the country according to USA Today. 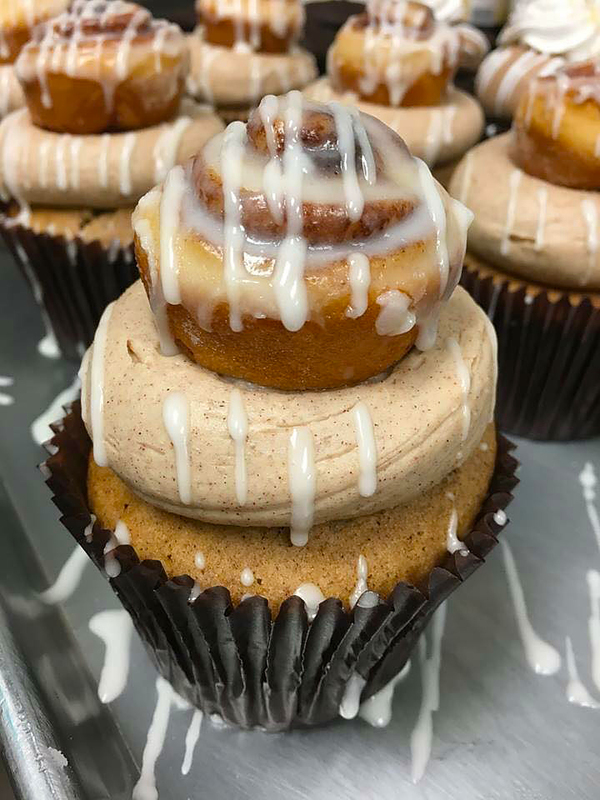 Creative cupcake acumen is combined with quality ingredients to bake and frost 14 signature flavors every morning fresh from scratch! Featuring dine in, take out or catering services, as well as gluten free and dairy free options. The homemade cupcake-infused ice cream is amazing and made daily, utilizing the famous Smallcakes cupcake flavors.